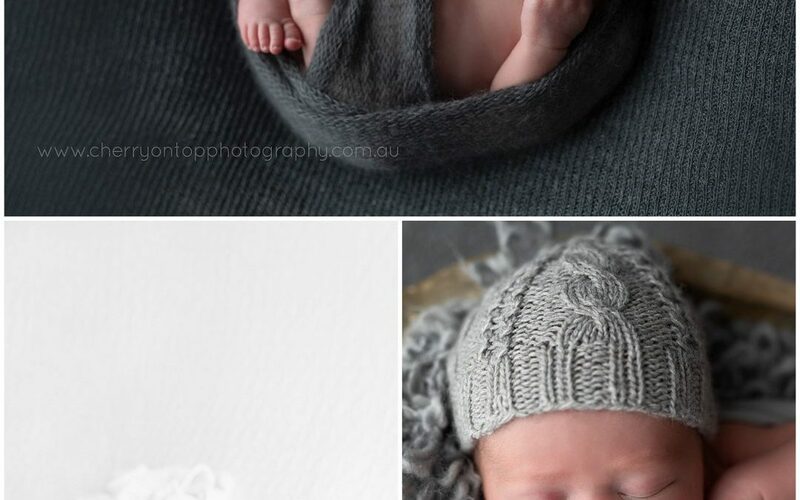 Simple, relaxed newborn photography in Hills District, Sydney natural light studio. A Fun Family location for all to enjoy. 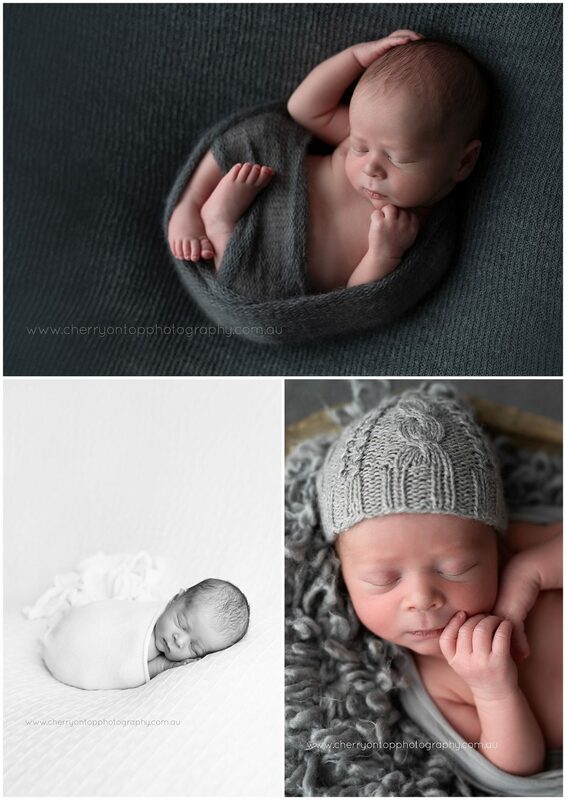 Newborn sessions for me are such a delight. Holding these little miracles and gently moving them into curly little postitions. The toes, the fingers, the lips, the lashes. All so detailed and new. Sweet little Luke. Such a perfect, chilled little man. What a wonderful morning we had and what beautiful images of our precious little boy Luke. Thank you Amelia for making us feel so relaxed and welcome on the day. So glad we had these photos done, life long memories that we will cherish forever.